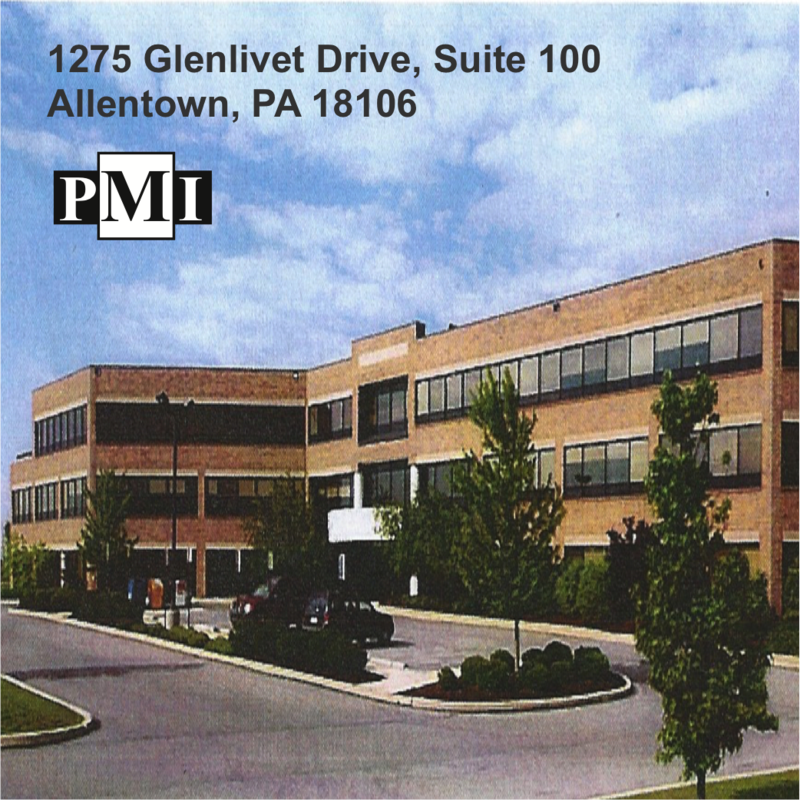 Power Marketing International, a Berks County Internet Marketing and Web Design firm, has relocated their Berks County office to Commerce Drive in Wyomissing, PA. The location was selected to leverage the benefits of the Spring Ridge business environment. Our new office is ideal for meeting with clients, acquiring new leads, and using our time more productively. 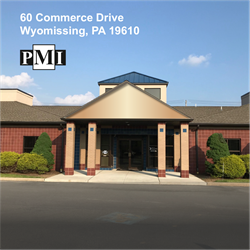 Power Marketing International, LLC, an Internet Marketing, SEO, Web Design, and Social Media Marketing firm, has relocated its Berks County office to 60 Commerce Drive in Wyomissing, PA. The office is conveniently located among the Spring Ridge complex of office parks, across the street from Greater Reading Chamber of Commerce’s Center for Business Excellence. “This is a prime location, with easy access to the Chamber of Commerce’s satellite office, several restaurants, and route 222,” said Alan Robezzoli, president and founder. “Our new office is ideal for meeting with clients, acquiring new leads, and using our time more productively,” he said. 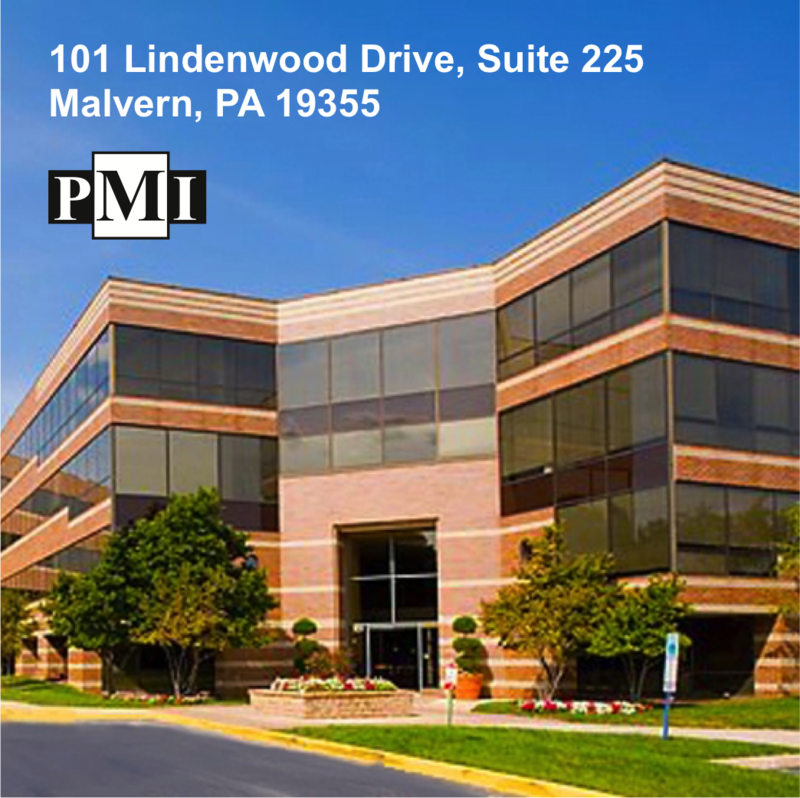 In addition to the Wyomissing office, PMI has offices in Allentown and Malvern, PA. The trio of locations enables the team to provide local service to organizations throughout Berks County, the Lehigh Valley, and the greater Philadelphia regions. Power Marketing International (PMI) specializes in Internet Marketing and Web Design Strategies that help businesses get found online, impress their viewers, continuously engage them, and convert them into repeat customers. 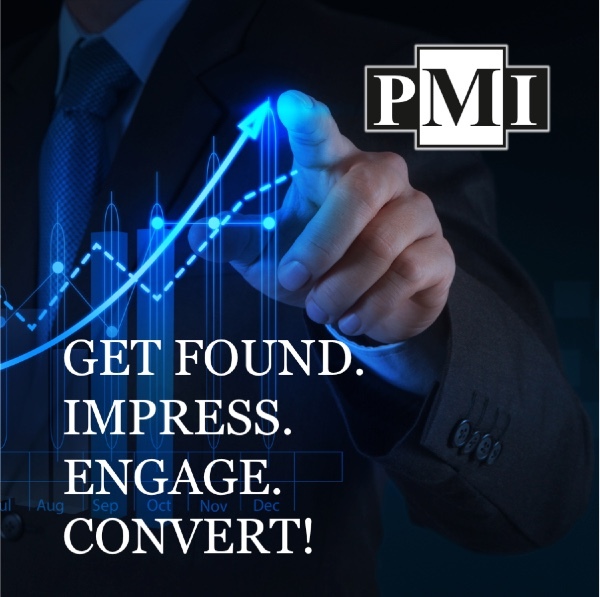 PMI strives to employ the most efficient technologies backed by experienced marketing professionals to deliver “exceptional results at a competitive price.” Find them at https://www.powermarketinginternational.com.